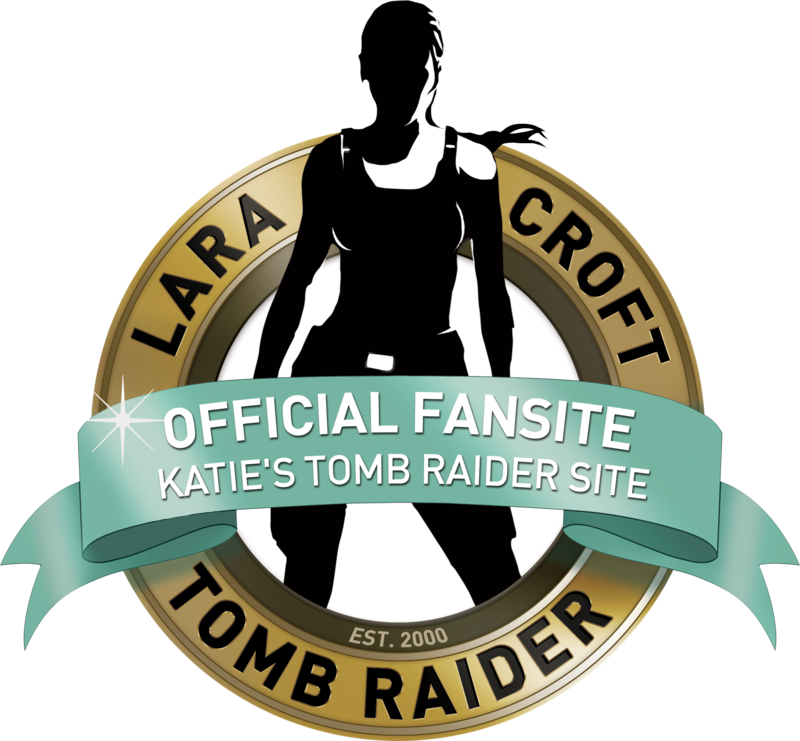 Katie Fleming's Tomb Raider Site - Your Source for the Best Tomb Raider Screenshots & Tomb Raider Stories on the Web! © 2000-2017 Katie Fleming. © Square Enix Ltd. Lara Croft and Tomb Raider are trademarks of Square Enix Ltd. All rights reserved. Please select your destination below.